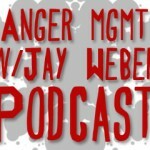 Jay and Ari celebrate six years of the podcast and look toward the future. 08-10-14 – Jay and Ari are gonna fly now. 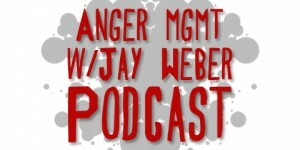 08-03-14 – Jay and Ari are on the hunt for a cougar. 07-27-14 – Jay and Ari remind you that, as friends, they’ll be there for you when the rain starts to fall. 07-21-14 – Jay and Ari celebrate three years. Jay and Ari head on down to South Park to have their selves a time, with friendly faces everywhere, and humble folks without temptation. 07-13-14 – Jay gets stood up, again. 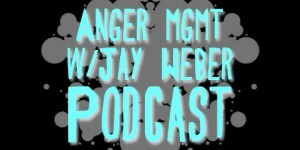 Jay and Ari make good on the last episode's twist ending by sharing a story of celebrity encounters at live music events. 07-07-14 – Jay and Ari are joined by an EXTREMELY EXCITING GUEST, causing them to transform and roll out. 06-30-14 – Jay gets maced while showing interested in a popular actress. Jay and Ari go pretty deep. Jay and Ari take an extended journey through language, life, relationships, love and happiness. Jay and Ari don't know much about history, don't know much biology, don't know much about a science book, and don't know much about the French they took, but they do know that they love you, and they know that if you love them, too, then what a wonderful world this would be. In this special, EXTENDED guestful episode, Jay and Ari are joined by TWO of their favorite guests for an annual checkup.